Hear from James Legge one of the founding directors of Six Degrees Architects who will speak at the third lecture of the 2018 UQ Architecture lecture series. 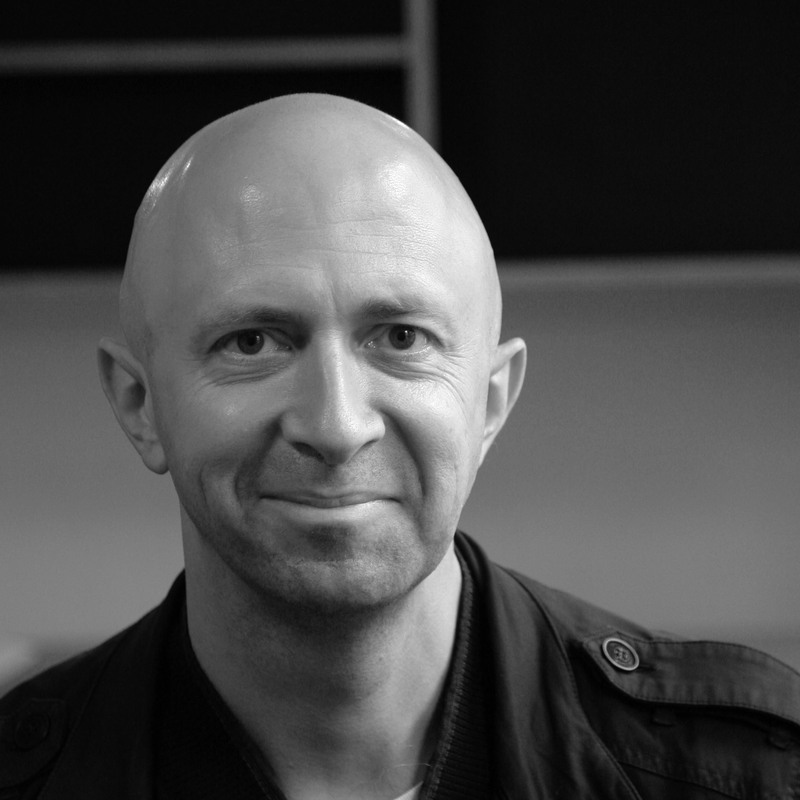 James has developed the practice, with his partners, over the past 25 years into a nationally-recognised design firm. A formative project for the practice in the early 90s was Meyers Place Bar, the first of Melbourne’s back lane bars. 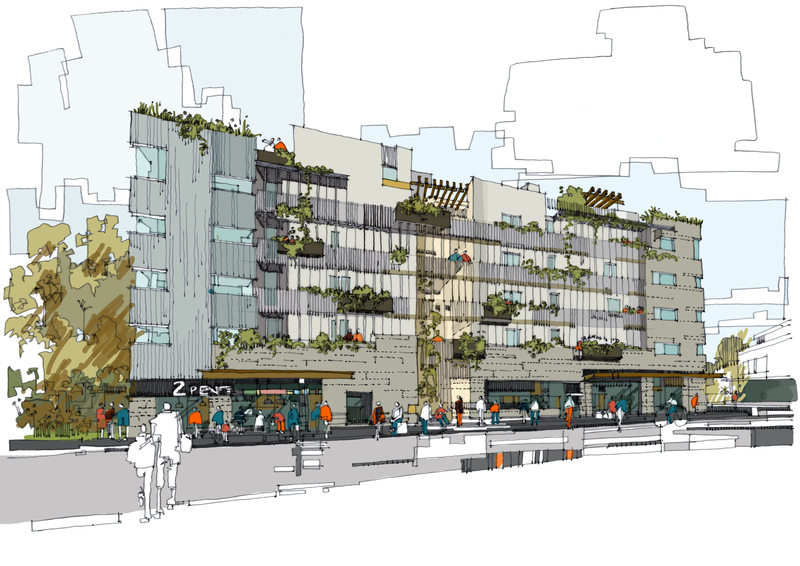 For this and other urban and hospitality projects, Six Degrees is seen to have heavily influenced the fine grain urban design of the city of Melbourne over the past 20 years and the practice continues to develop ideas around human needs, community, raw materiality and memory. James’s talk on Tuesday 27 March is entitled: Density, Urbanity and Community . Learn more about James, the principles that inform his work and what he is reading at the moment. Tell us a little about your background, and what originally led you to architecture? Born in the US, grew up in Melbourne, lived overseas during my childhood for a year in England and a year in Germany. Have always loved cities, buildings, music and ruined castles, and the way in which people interact with them. What principles inform your work? How do people interact with architecture and the urban environment? How do buildings meet their surrounding environments? How do you create architecture that engages with people’s lives and that is “worn” by them? In what way do you think your work responds to the lecture series theme ‘in-terre-vention’? Terre = ground. The ground planes around buildings are often neglected as architects look to create form. But it is often the ground floor and its interaction with the street, the city, the people and the surrounding landscape, where some of the greatest opportunities lie. Life, Cities, People, Landscape, Music, Buildings and Ruins. What are your top 3 favourite design books? Too hard! But The Urban Housing Handbook by Firley and Stahl is a great book I am looking at now. And I’m also very partial to books on Carlo Scarpa. Cover + Image 2: Six Degrees Nightingale 2 sketch by Simon O’Brien. The annual UQ Architecture lecture series brings together forward-thinking architects and provocateurs who are each engaged in the generation of new knowledge, ideas and strategies within the field of architecture. Come along to free weekly lectures (13 Mar – 15 May) to widen your knowledge base, be inspired and gain valuable insight into the design processes and solutions of the contemporary architect. If you can’t make it on the night, check out the live stream on Design Online. Presented by SLQ’s Asia Pacific Design Library in partnership with the UQ School of Architecture.